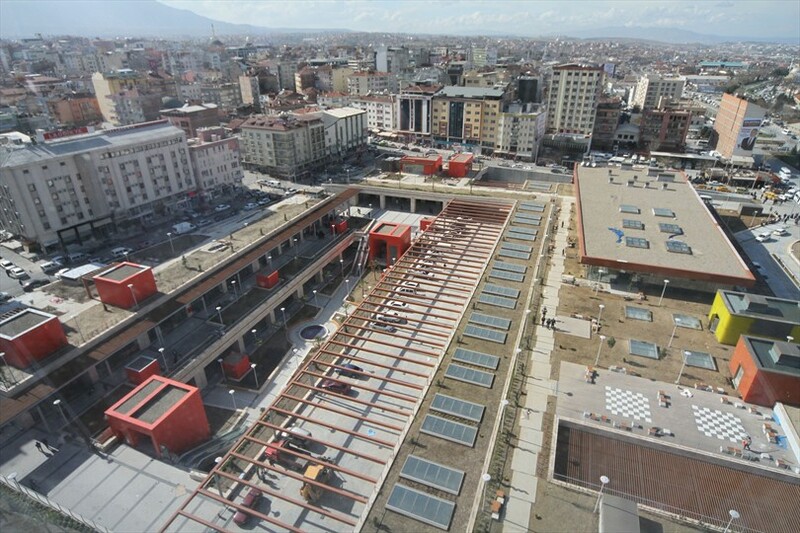 One of the biggest projects in the history of Denizli Municipality, the Intercity Bus Terminal is opening. Mayor of Denizli Municipality Osman Zolan said that the bus station will start working on the night between Saturday March 8, 2014 and Sunday March 9, 2014. 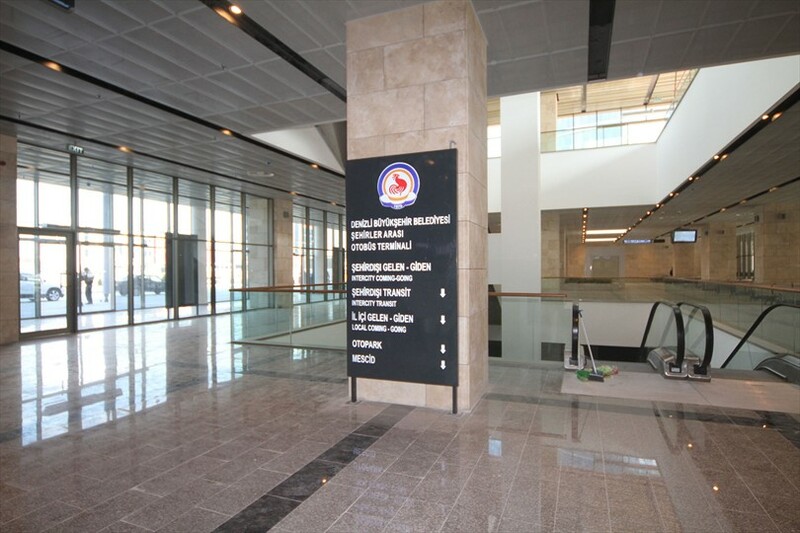 Denizli Municipality has completed the preparations for the opening of the bus station that will provide a great convenience in transportation. After two years of municipality's uninterrupted works the countdown for the biggest project in the history of the municipality has begun. Bus station, underground parking and the bus terminal access roads were revised for the last time and corrected deficiencies. 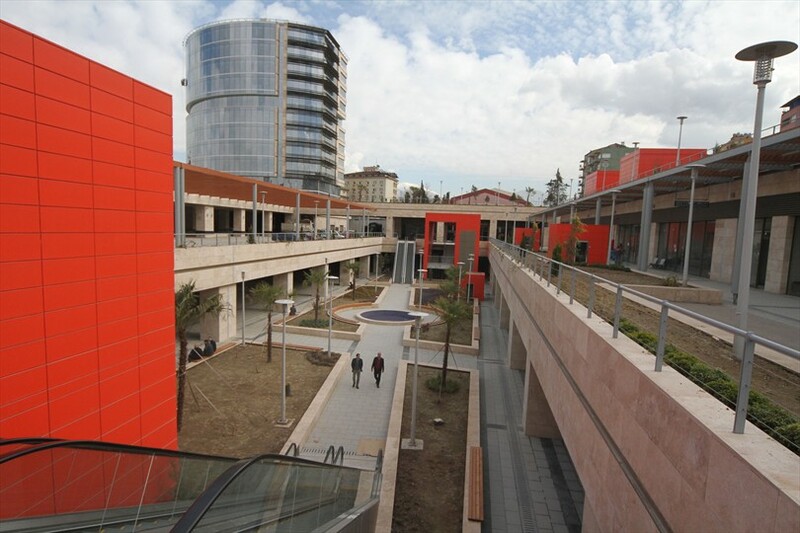 The new Intercity Bus Terminal is waiting anymore for the passengers traveling guests. 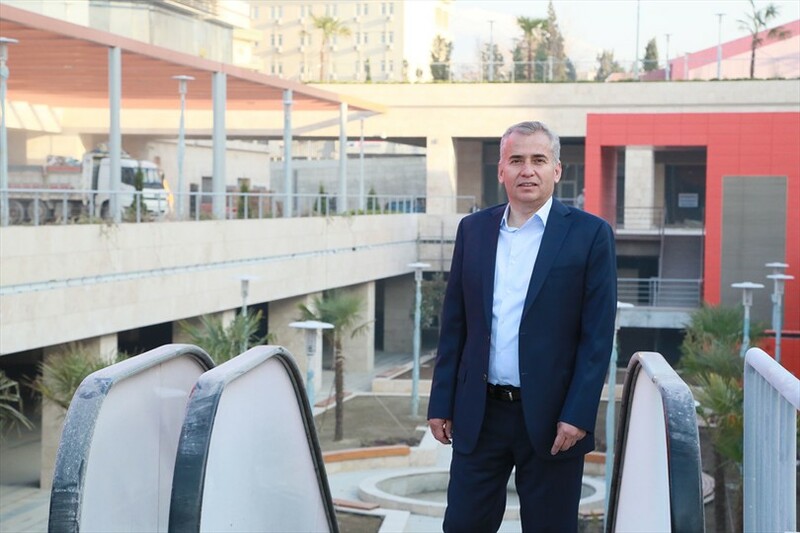 Mayor of Denizli Municipality Osman Zolan said that after two years of uninterrupted works we have finally nearing the end. Stating that the bus station will start working on the night between Saturday March 8, 2014 and Sunday March 9, 2014, Mayor of Denizli Municipality Osman Zolan, ''I wish all the best especially to our Denizli and to our Turkey for Denizli Intercity Bus Terminal, one of Turkey's largest transport complex. Some time ago we have laid the foundation of the new bus terminal. We are proud of completing the project of the Intercity Bus Terminal, which is one of the biggest projects in the history of Denizli. 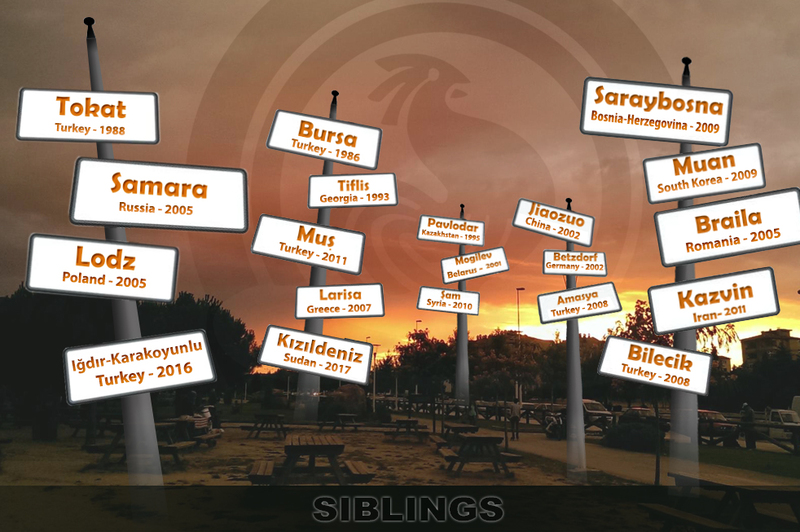 We have implemented a very important project for Denizli and Denizli's citizens. The Intercity Bus Terminal is one of Turkey's largest transport complex wich will leave its mark on the future of Denizli. With this terminal we'll see together the Denizli's future achievements, ''he said. 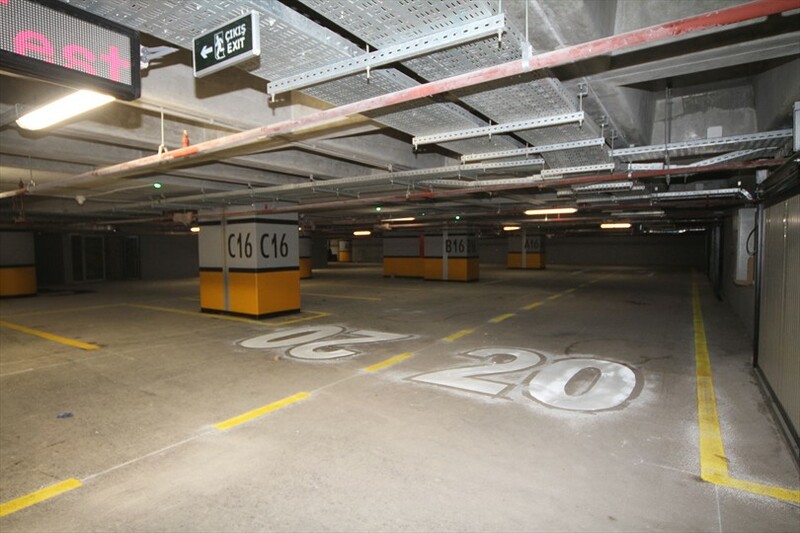 Terminal Project is built on an area of 30 thousands square meters, on three levels. Complex built on 15 floors will be used for various purposes and as business center. At the first down floor of the terminal will be the incoming - outgoing passengers gates within the province the the gates for intercity coming passengers. At the down floor will be tickets sales places and buffets. The 1st floor has been designed as eating, drinking and landscaping area. 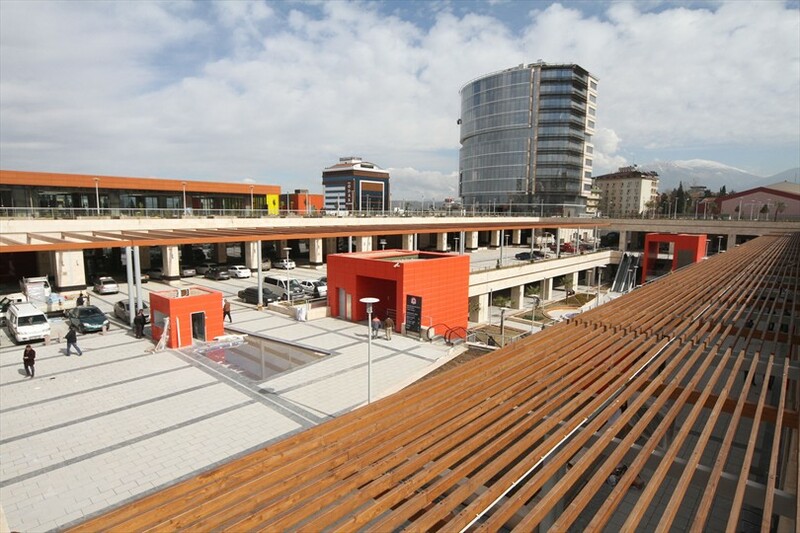 With the 16 thousand square meters Denizli Intercity Bus Terminal is a full rich of green space.